Augsburg’s Classroom Consulting program is designed to offer individualized and course-specific faculty development through confidential peer partnerships. The program is run solely by the Center for Teaching and Learning and operates fully outside the tenure and promotion review process (see confidentiality policy). Any Augsburg instructor is welcome and encouraged to work with a consultant whether their goal is addressing a specific problem, exploring strategies to more fully engage students, or seeking ideas to reenergize a course. Trained Classroom Consultants are available on an on-call basis to offer assistance to fellow faculty members. Assistance and support, provided without record and in strict confidence, may take several forms including observations of classroom teaching, review of course materials, discussions of classroom management strategies, tactics specific to hybrid courses*, or conducting focus groups with students (Small Group Instructional Diagnosis). Because consultations are course and faculty-specific, an initial meeting between the consultant and faculty member will be used to determine the goals and needs of the faculty member. If you would like additional information or would like to arrange a meeting with a consultant, please contact Tim Pippert at ctl@augsburg.edu. * Indicates consultants with hybrid and/or Moodle expertise. Jennifer Bankers-Fulbrigh t (known as “Dr. B” to her students) is an Associate Professor in the Biology Department. She has been at Augsburg since fall 2008 and received her Ph.D. in Immunology from Mayo Graduate School in Rochester, MN. Jen’s preferred teaching style is student- and learning-focused with a lot of real-life application and humor mixed in. Ben Stottrup is an Associate Professor of Physics. 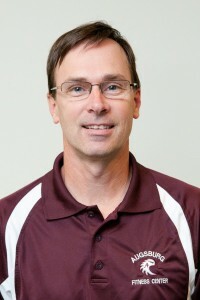 He has taught at Augsburg since 2005 and earned his PhD in Physics from the University of Washington. He believes an undergraduate education prepares students for future learning. 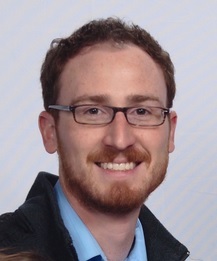 Michael Wentzel is an Assistant Professor of Chemistry. 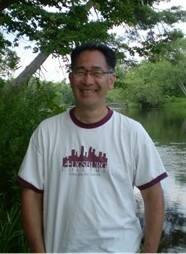 He has been at Augsburg since 2011 and earned his PhD in Organic Chemistry from the University of Minnesota. Michael’s teaches the traditional viewed as impossible organic chemistry course sequence. He tries to instill confidence in his students by using guided-inquiry learning. This method helps them discover complicated concepts on their own from basic chemical principles instead of showing them answers and then explaining why! He also utilizes YouTube to create content for both lecture and lab. Andy Aoki* is a Professor of Political Science. 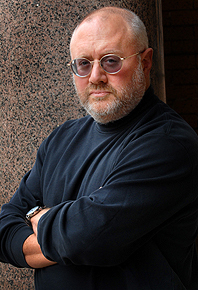 He has taught at Augsburg since 1988 and earned his PhD in Political Science from the University of Wisconsin – Madison. Ben Denkinger* is an Assistant Professor of Psychology. He has been at Augsburg since 2011 and earned his PhD in Cognitive and Biological Psychology from the University of Minnesota. Ben teaches courses in introductory psychology, research methods & statistics, the psychology of aging, and cognitive psychology. His courses blend traditional lectures, demonstrations of experiments, small and large group activities, experiential learning, service, and volunteerism. He also tirelessly plumbs the depths of pop culture to find relevant and approachable applications of concepts, and can assure you that his interests in television, movies, and video games are purely pedagogic. Nancy Fischer is an Associate Professor of Sociology and the Director of Augsburg’s Urban Studies Program. Nancy embraces interdisciplinary work – in addition to Urban Studies, she also teaches in the Gender, Sexuality and Women’s Studies and in the Environmental Studies programs. 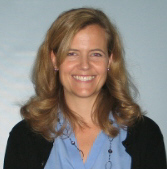 She has been at Augsburg since 2005 and earned her PhD in Sociology from the State University of New York – Albany. Her courses emphasize analyzing inequalities involving Gender, Sexualities, Race/Ethnicity and Class as well as developing a sense of civic agency and civic engagement through experiential projects that are community-based in the Twin Cities. 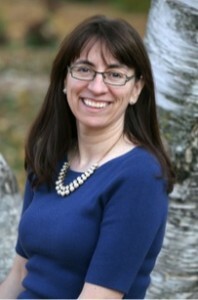 Stella Koutroumanes Hofrenning is an Associate Professor of Economics. 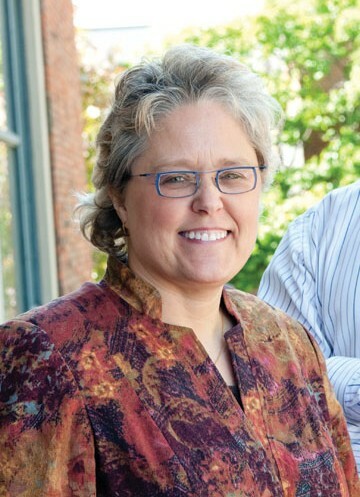 She has been at Augsburg since 2000 and earned her PhD in economics from the University of Illinois-Chicago. As a child of Greek immigrants, Stella learned English as a second language in the Chicago public schools and was the first in her family to graduate from college. Her family moved back to Greece at age 16 and she lived in Athens, Greece for 6 years until she returned to the U.S. for graduate school. Stella is energized working with immigrants and first generation college students on quantitative student faculty research projects. Her teaching goal is to develop rigorous, analytic problem solving skills through the use of economic theory and real world applications. 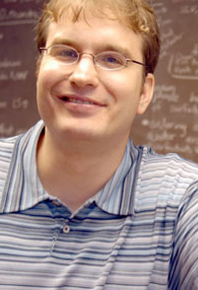 John Zobitz is an Associate Professor of Mathematics. He has been at Augsburg since 2007 and earned his PhD in Mathematics from the University of Utah. He is also a member of the Environmental Studies faculty. 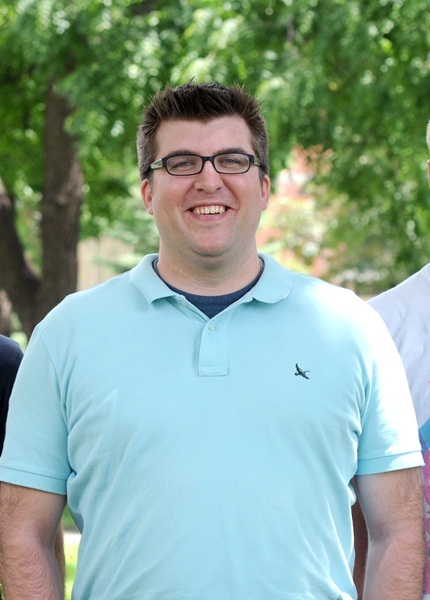 John teaches classes at all levels – from developmental mathematics to upper division mathematics. A core principle of his teaching practice is the utilization of collaborative and active learning techniques with differentiated instruction responsive to the needs of all students. John works to create a welcoming classroom environment because he believes learning happens by doing and that “practice makes [you] better”. 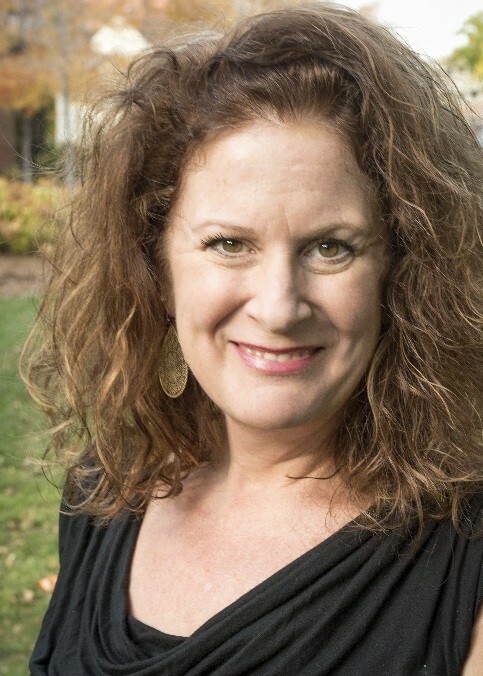 Darcey Engen is Professor and Chair of the Theater Arts Department and has been teaching at Augsburg since 1997. She teaches over seven courses in the department including Advanced Acting, Voice for Stage and Screen and Movement for the Actor as well as directs a main-stage production each season. She earned her M.F.A. in Acting from the University of Wisconsin-Madison where she specialized in voice and movement training for the stage. She particularly enjoys connecting performance skills (vocal dexterity and physical presence) to careers outside the field of theater. Darcey believes performing the self can be one of the most important aspects of a successful professional life. Give students challenging readings (and other material). Help students think, talk, and write about them. Mary Lowe is an Associate Professor of Religion. She has been at Augsburg since 2003 and earned her PhD in Systematic and Philosophical Theology with an emphasis in contemporary Christian theology from the Graduate Theological Union. John Schmit* is a Professor of English. He has been at Augsburg since 1990 and earned his PhD in English with an emphasis in language and linguistics from the University of Texas at Austin. In addition to teaching linguistics, writing, and literature in the English Department, he teaches courses in the Master of Arts in Leadership Program, the Honors Program, and the ESL Program. John also teaches courses for incarcerated men at the Minnesota Correctional Facility at Stillwater, an educational setting that emphasizes respect and engagement in learning. 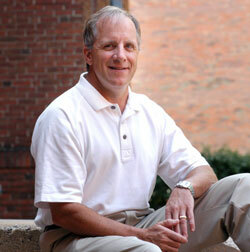 Tony Clapp is an Associate Professor of Health, Physical Education, and Exercise Science. He has been at Augsburg since 2001 and earned his PhD in Exercise Physiology from the University of Alabama. 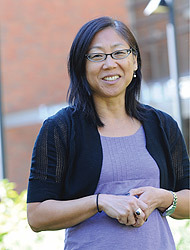 Bibiana Koh* is an Assistant Professor of Social Work and the BSW Program Director. She has been at Augsburg since 2012. Bibiana earned her PhD in Family Social Science from the University of Minnesota. 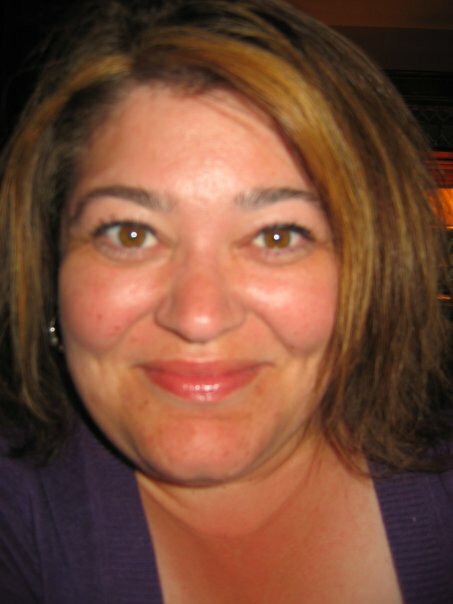 Bibiana teaches in both the BSW and MSW programs; she teaches courses on practice methods, field, and diversity. Bibiana also holds a Master of Arts in Teaching (MAT) from the School for International Training. Bibiana has lived and taught in China, Korea, Morocco, and Laos. Her teaching philosophy is strongly rooted in experiential learning (Kolb, 1981, 2015) and engaged pedagogy (hooks, 1994). Bibiana believes in creating an inclusive classroom that works with multiple social identities and learning styles. She also has experience with both hybrid learning and Moodle. 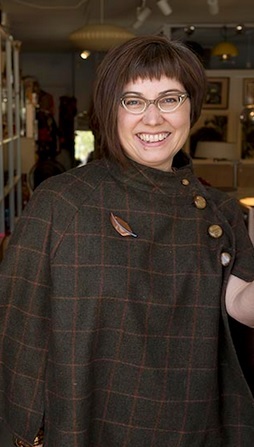 Cari Maguire* is an Assistant Professor of Education and has been at Augsburg since 2010. She earned an M.Ed in second languages and cultures education as well as a PhD in Curriculum and Instruction at the University of Minnesota. Cari has taught at the elementary, middle, high school, undergraduate and graduate levels. She believes in creating student-centered, culturally relevant learning spaces. In addition to her work with future teachers, Cari has expertise in Backward Design and Learning Technologies. She has extensive experience with Moodle and hybrid course design. 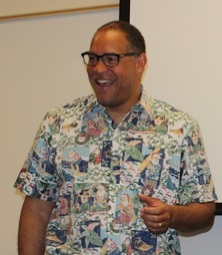 Marc McIntosh is an Assistant Professor of Business Administration. He has been at Augsburg since 2007 and earned his Doctor of Business Administration from Argosy University. He is a CPA and earned his MBA at Harvard University. His educational philosophy is that learning is a lifelong process to be cherished whether you’re a part-time or full-time student. Obtaining a degree helps one to standout from the crowd for that next job, promotion, or to further personal enrichment. Tom Morgan* is a Professor of Leadership Studies. He has been at Augsburg since 1983 and earned his PhD in Educational Policy from the University of Minnesota. Most of his teaching in recent years has been in the Master of Arts in Leadership. He has had extensive experience with team teaching, having the good fortune at Augsburg to collaborate with more than ten colleagues in various disciplines on the design and delivery of numerous courses. This, coupled with many faculty development opportunities has significantly influenced and shaped his teaching. For information about workshops and other training opportunities offered by Diversity, Inclusion, and Equity visit the Certificate Program page. You can register for opportunities directly through the site.